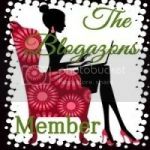 Reviva Labs is happy to sponsor a giveaway for my US readers. You can win the two products that I tried on my last post. If you missed my reviews on the body lotion and eye serum, click here to check it out! The firming eye serum looks amazing! Both sound amazing but I really NEED the firming eye serum the most! I would love to try the firming eye serum! I most want to try the Firming Eye Serum. I need it! I'd love to try the firming eye serum! I Would love to try the Firming Eye Serum!! Would love to try the firming eye serum! 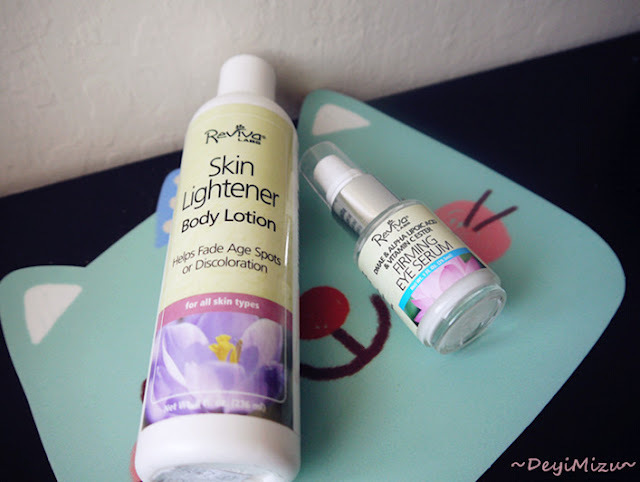 Would like to try the Skin Lightener Body Lotion the most. Thanks for the giveaway. I'd really love to try the Firming Eye Serum!